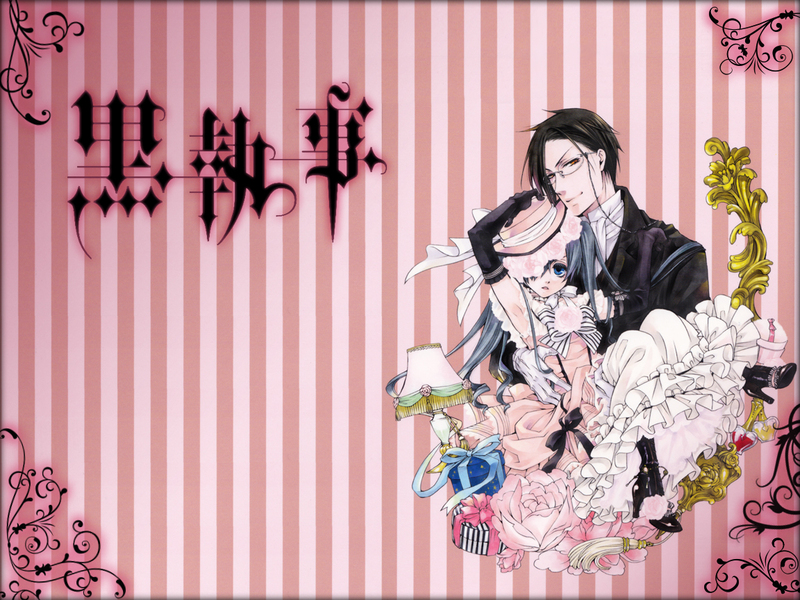 Ciel is very cute, when he is wearing a pink ball-dress for girls. Reaaally~ so cuuuute! <3 thanks! kyaaa so kawaii ciel! XD thanks for sharing! Ciel is very very cute!